Man Holding White Mobile Smart Phone With Blank Screen. Isolated.. Stock Photo, Picture And Royalty Free Image. Image 62115146. 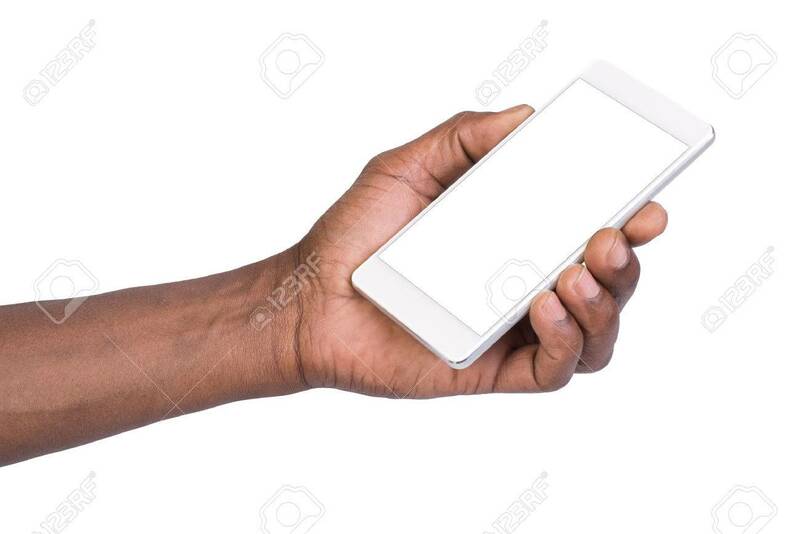 Stock Photo - Man holding white mobile smart phone with blank screen. Isolated on white. Man holding white mobile smart phone with blank screen. Isolated on white.